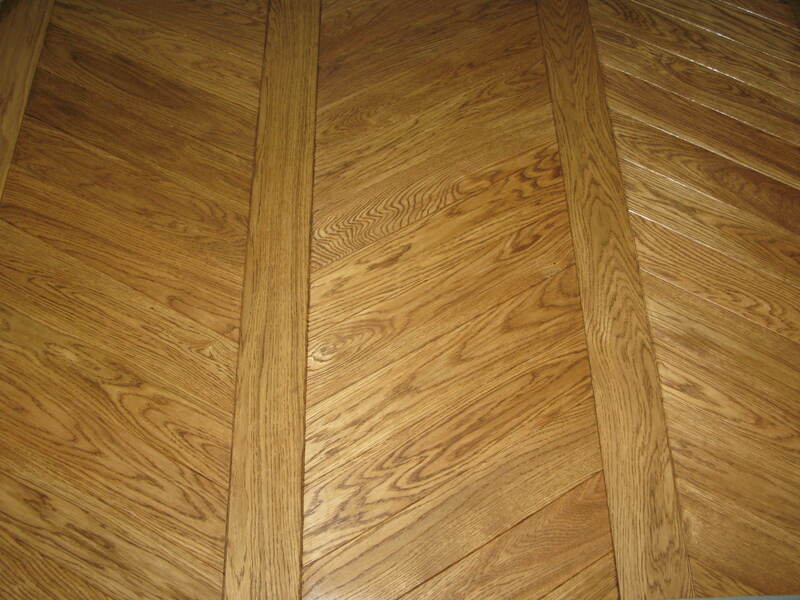 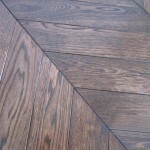 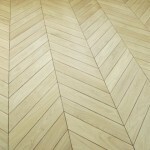 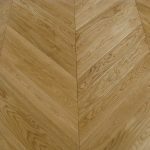 French / Hungarian fir designs are recommended for exclusive and stylish interiors and spacious rooms. 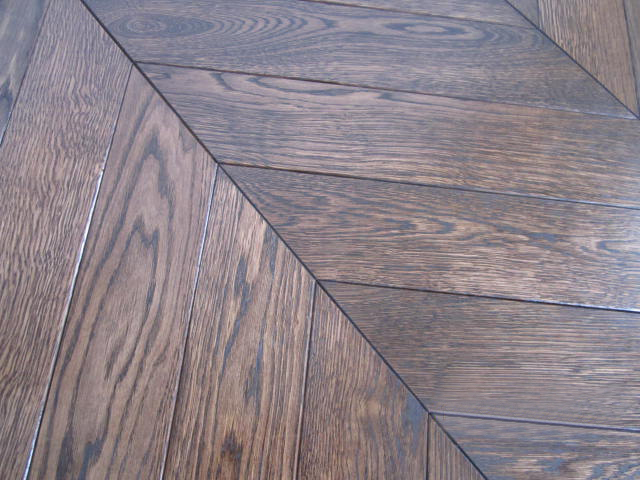 It is a pattern of laying wooden floors used for some time ago, but now it re-enters our homes and makes a splash. 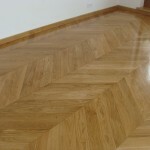 Although it is considered very classic, it matches with modern interiors beautifully. 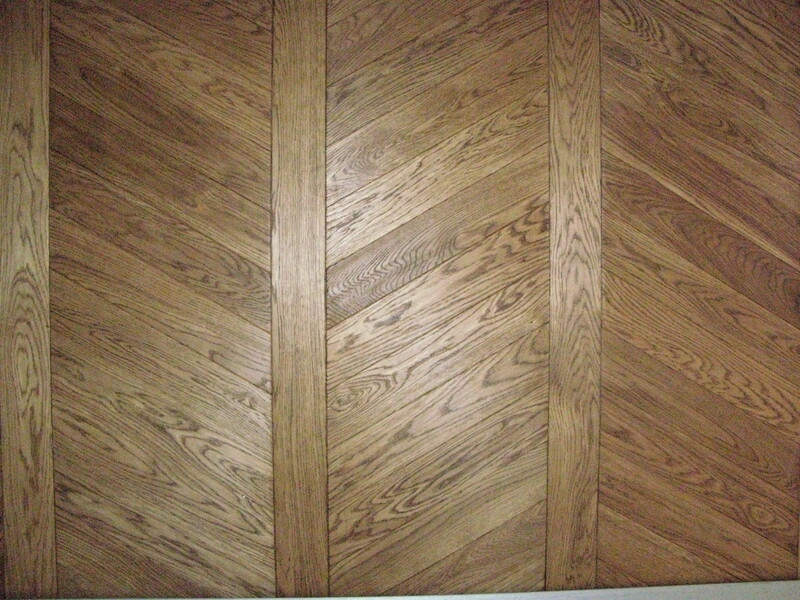 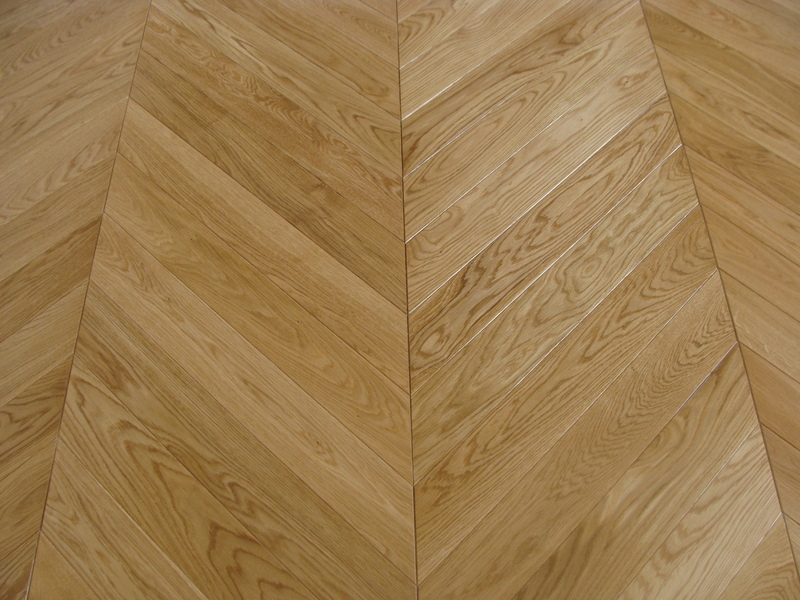 French fir is a special layout of the board with edges cut at a 45° angle. 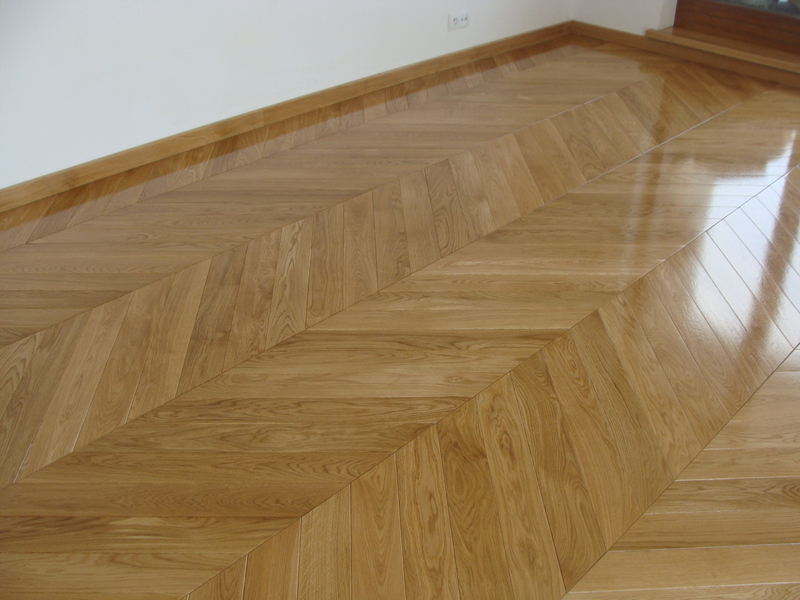 Depending on the angle of the cut we distinguish the Hungarian fir (cutting angle 60 °) and French fir (cutting angle 45 °). 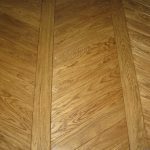 When the staves are laid, their shorter sides resemble the arrowhead, forming a continuous zig-zag pattern, with a straight line between them. 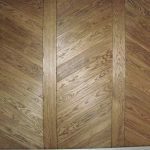 There are different ways of arranging fir, including the classic (laying the left right staves in the traditional way), you can also use the board separating the staves. 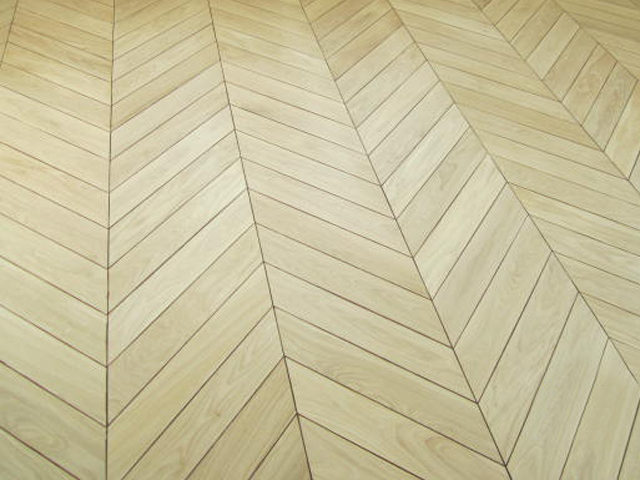 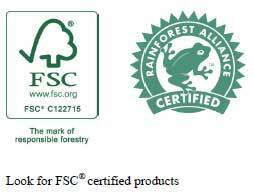 French fir is available in a solid board or layered board version.